Suicidal — The Jeff Yalden Foundation, Inc.
Are you Suicidal? Thinking suicide is your only option? Please wait. Hey, you've come to the right place. Whether you are 8 or 80, Jeff is glad you've come to this page. Jeff wants you to know that he cares about you. So wherever you are right now, please watch this video. Stay with us. OK? Please? Keep in touch because we have more to come. It's OK to ask for HELP! Your donations are helping us put Jeff's Suicide Prevention Online Course in School Communities. We are also working on an APP that will help people reaching out for help, but not asking directly for help. We are making a difference. Give Hope ; Inspire All. Any donation you can make is helping us with an APP to help those who are afraid to ask for help, or don't know how to ask for help get the help they need. Please read more at the bottom of this page. We appreciate your support. You're saving lives by helping us. We want The Jeff Yalden Foundation, Inc. to be the go-to source for School Communities in Training their Teachers, Staff, Coaches, and Students in suicide prevention. Jeff's courses are online and available. Please help us get our information in the hands of the School Administrators. It's not only OK to talk TEEN MENTAL HEALTH, but it's a responsibility we all have. Too many people don't ask for help because the stigma. They're afraid of being judged. That their feelings will not be validated. They're afraid you're going to try and fix their problems, or emotions, or even tell them they shouldn't be thinking this way. This isn't what they want and isn't what they need right now. What they want is your unconditional support - right then. When they ask and reach out. They want you to listen and be nonjudgemental. Validate their thoughts and feelings as you just listen to their heart. Our job is to get them help. Professional help from a licensed mental health professional or their primary care doctor immediately. If you have to call 911 or go to the emergency room, please go. It's OK. It's OK to ask for HELP and receive HELP. Please call the national suicide lifeline at 800-273-TALK (8255), immediately. The Jeff Yalden Foundation, Inc. wants to be the go-to source for our Public Schools in Training Teachers, Staff, and Coaches in Teen Suicide Prevention. Our course is online and we need help funding the platform to keep it alive for schools around the country. Creating an APP and Educating our Schools is a very expensive undertaking. You can imagine the cost of creating an APP, but the cost of losing someone we love is far greater. This picture (below) is unacceptable to us at The Jeff Yalden Foundation, Inc. 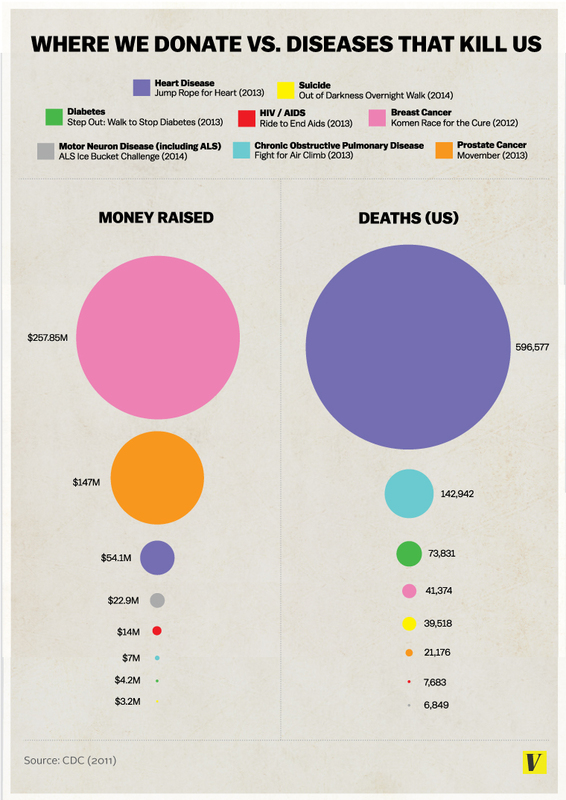 In the picture below you'll see that suicide is one of the leading causes of death, yet it's the least cause of death where donations are made. "Unacceptable! ", says Jeff Yalden. We at The Jeff Yalden Foundation, Inc. are committed to making a difference. We need your support and help to ensure that we can. In 2018, Suicide has become a major economic issue and one of the worst healthcare crises' of our time. Due to the stigma surrounding suicide, it is generally underreported so our numbers are not accurate. From 1999 to 2018, the suicide rate has increased to nearly 40% from 10.5 to nearly 13.6 per 100,000 people. This is the highest in 29 years. Women attempt suicide 2x more often than men. The rate of suicide is highest in middle age—white men in particular.